The perfect partner to coffee. A non-dairy creamer that is lactose and cholesterol free and makes your coffee richer, smoother and creamier. Varieties include convenient liquids, powders, concentrates, reduced fat and sugar free, as well as a many enticing flavours. A healthy diet low in saturated and trans fats may reduce the risk of heart disease. 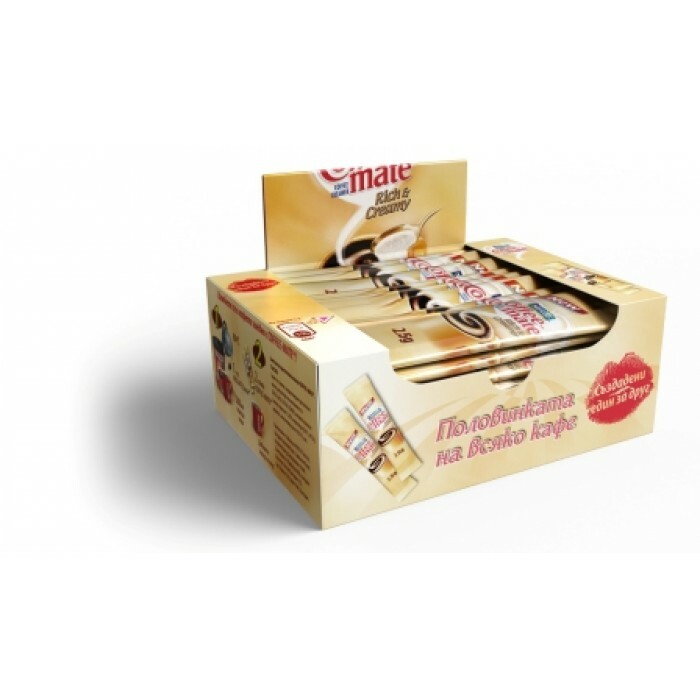 COFFEE-MATE is low in saturated and trans fats. People who are lactose intolerant lack enough of an enzyme called lactase to completely digest a natural sugar found in milk called lactose. 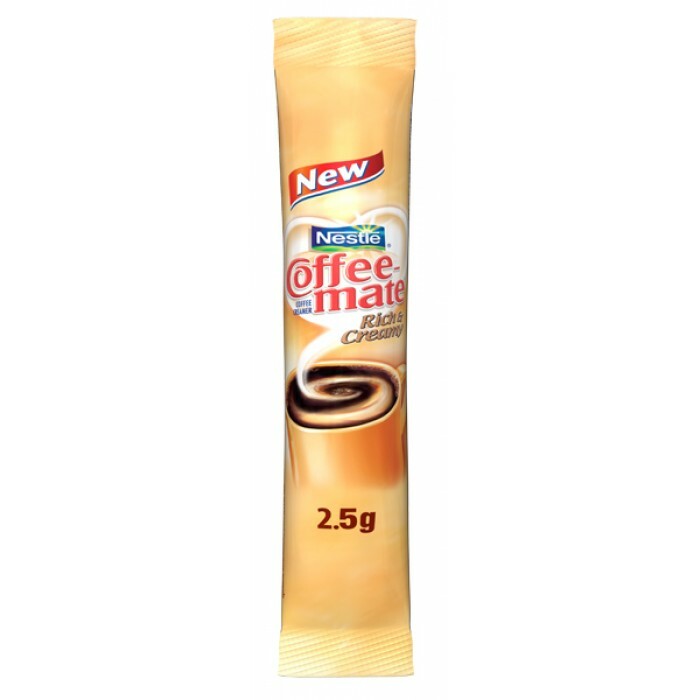 All COFFEE-MATE coffee whiteners are lactose free*.